As an herb, oregano shines in Italian and Mediterranean cuisine; but as an essential oil, it has a wealth of benefits and uses outside the kitchen. Oregano essential oil’s warm, herbaceous scent is excellent at purifying the air when diffused with oils such as Peppermint. It also pairs especially well when combined with V-6™ Vegetable Oil Complex and used in massage. 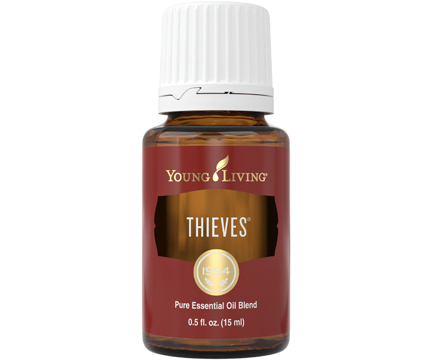 That’s why you can find Oregano in Ortho Sport® Massage Oil and Young Living’s proprietary Raindrop Technique®. Diffuse Oregano at home to create a comforting environment. 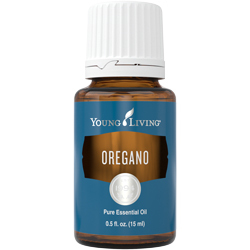 Add Oregano to V-6™ Vegetable Oil Complex and massage into fatigued muscles after activity. Use it as part of the Raindrop Technique. 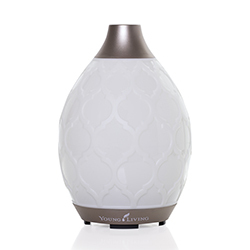 Diffuse it with Peppermint throughout your work space to help purify strong odors. Transport yourself to the Italian countryside and breathe in the herbaceous aroma of oregano fields without ever leaving the comfort of your kitchen. Oregano essential oil has a warm, herbaceous scent that can help purify the air when diffused with other essential oils such as Peppermint. 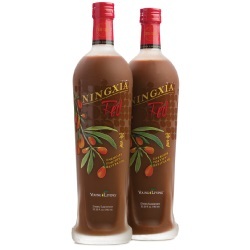 It can also be added to V-6 for massaging fatigued areas after activity. The word oregano originates from the Greek words oros and ganos, meaning “joy of the mountains.” The herb is believed to have been found in the mountainsides of Greece, Italy, and the Mediterranean. The oregano plant, which is now known around the world, can grow up to 30 inches tall and produces purple flowers. The leaves are steam distilled to create the powerful Oregano essential oil, which is a key ingredient in Ortho Sport and ImmuPower and an important component in the Raindrop Technique.